The best way for me to get back into shape and to start eating healthy and stay healthy is having a smoothie every morning. Even having one for lunch or at least one a day, is key to a successful healthy day for me. I make sure to jam pack enough nutrients and superfoods that keep me full and energized throughout the day. I use to never add any protein to my smoothies and I was always starving 10 minutes after drinking a smoothie. When I was introduced to Genuine Health protein powders my smoothie game completely changed. Not only is every scoop packed full of nutrients for my smoothies, but it kept me full and gave me so much energy for the day. Considering I'm working out as well, having the protein is crucial in my smoothies and in my life to help heal and grow my muscles. 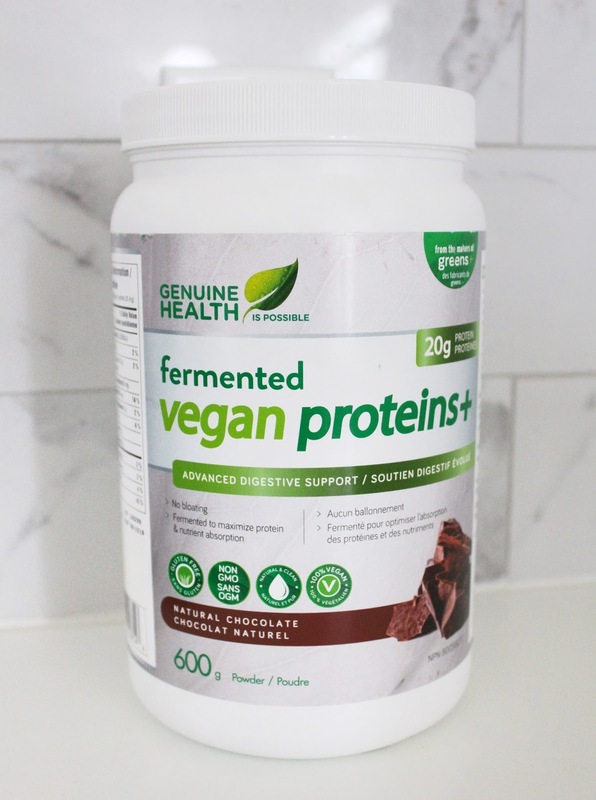 I've had numerous messages from you guys asking what I put in my smoothies, so I thought I would give you two of my favourite recipes using Genuine Health protein powders. 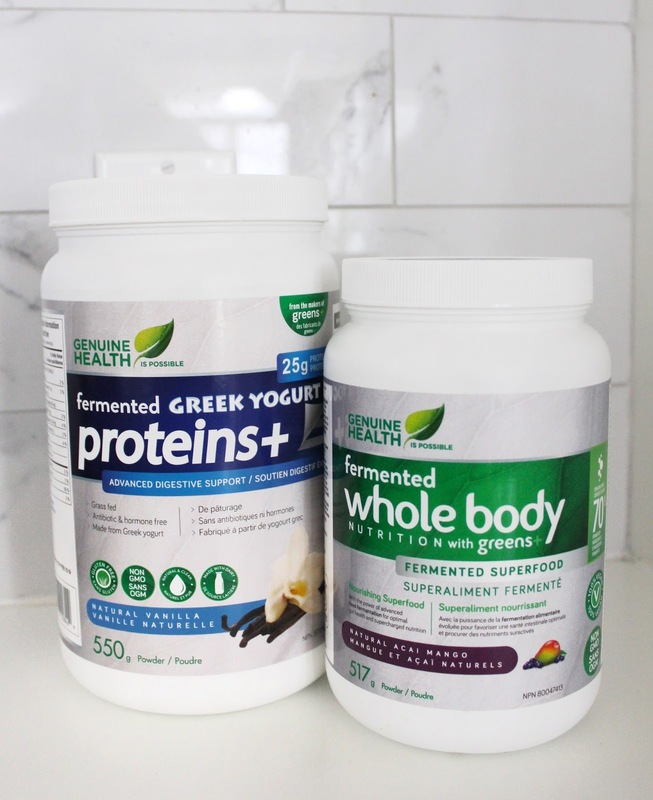 I use the same recipe for both these Genuine Health protein powders. I'm always looking for more ingredients and suggestions to add to my smoothies. What are some of your favourite things to add to your daily smoothies! ?